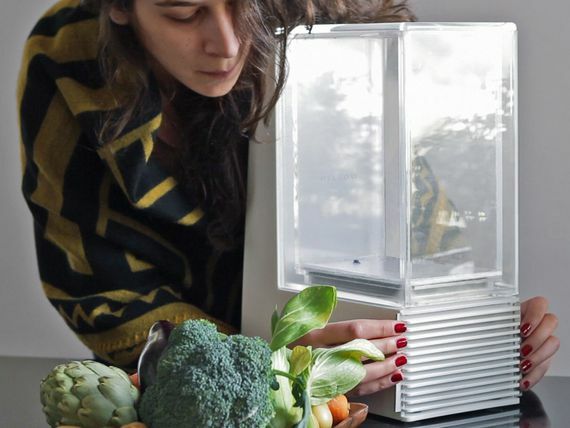 It’s been two years since we first learned about the Mellow, a Wi-Fi-enabled sous vide cooker that its designers said could keep food chilled, then cook it in a temperature-controlled water bath. Mellow has yet to be released, but a new partnership with a company in the smart-home world could help bring this cooker to market. Mellow will work with Flextronics International, or Flex, to produce the Mellow and develop more products in the future, the companies announced in an email Tuesday. Flex is a supply-chain solutions company that owns the Wink smart-home platform (Wink’s parent company, Quirky, filed for bankruptcy in 2015) and products like the Wink Relay touchscreen and the Wink Hub. “We believe Mellow’s connected appliance could be an integral part of the smart-home kitchen, and something consumers will want and enjoy,” said Gerhard Zebe, Flex’s president of Global Operations, Mechanical Technology Solutions, in the email. Mellow was scheduled to start shipping the cooker in November to customers who preordered the product. Mellow hasn’t responded to a request for comments on the status of the cooker’s release.